You will unlock the full potential of your business by gaining strong operational knowledge of the tools in the Edge AND how each of these tools tie together. Edge Introductory Training Classes – Strategies necessary to get the EDGE up and running and maintain daily functions of the store. The course covers setup, customization, inventory, customers, POS, basic reporting and much more. 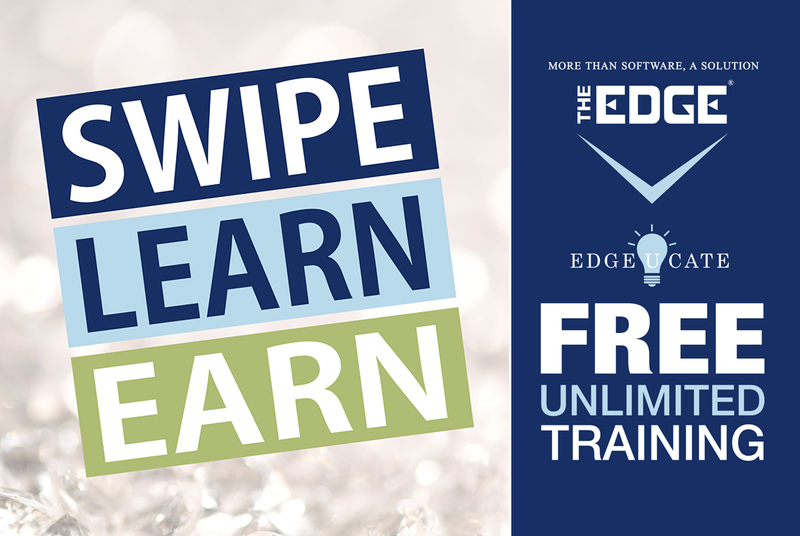 Edge Advanced Training Classes – Gain mastery of the most important features of the EDGE during this 5 part Advanced Training curriculum. *Attend any training program offered by the Edge at company headquarters or via webinar, free of charge, as frequently as you choose. Click here for training-course details. You can also click here to view our calendar for training and webinars.